Some things about the Saint Louis Zoo are obvious. It's a popular place for people of all ages and backgrounds to visit. It's a place to see an impressive collection of more than 16,000* animals in an attractive, family-friendly environment. But there's much more about the Zoo that casual visitors may never see -- activity that reaches far beyond our gates, behind the scenes and beneath the surface. Find information about animals in general and specific information on species at the Saint Louis Zoo. Zoo patients get state-of-the-art treatment from our veterinarians. Feeding time is an important part of the animals' day, and our Nutrition Center works hard to customize each animal's diet. 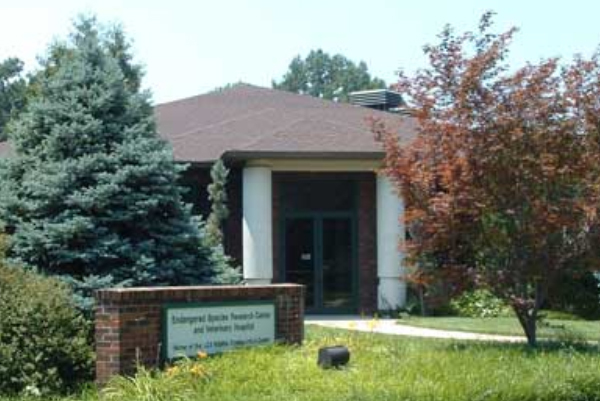 The Saint Louis Zoo participates in many science and research projects. 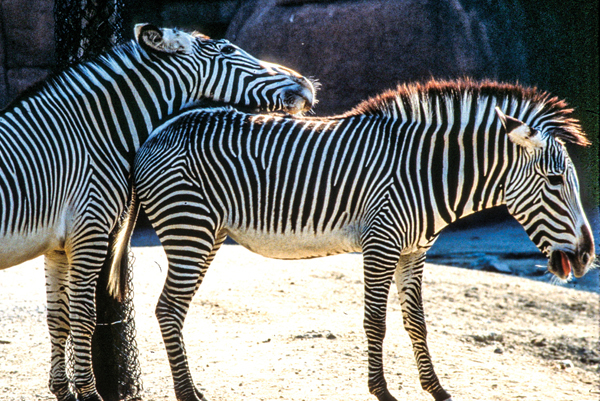 Learn more about how zookeepers use these two tools to enhance an animal's environment. This program helps ensure the survival of a particular species. 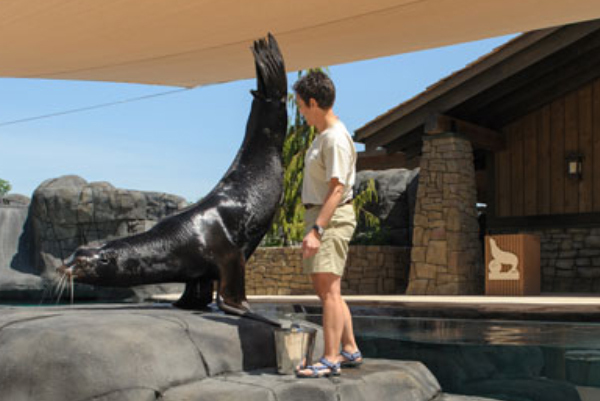 See what it takes to be a zookeeper at the Saint Louis Zoo. We take pride in helping each and every visitor learn, explore and appreciate the creatures whose survival they must ensure and steward. 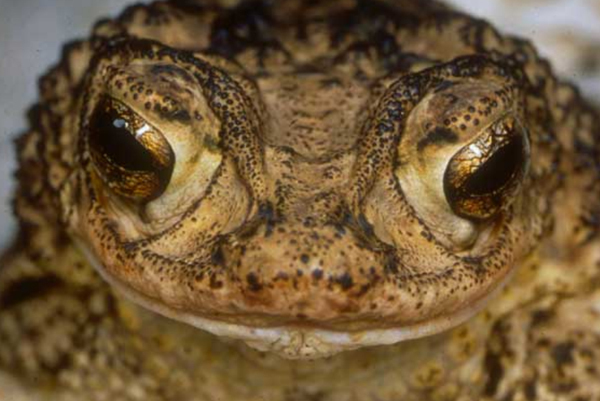 Our animal pages will help you find specific, fun information about our animals like what makes a hippo float, how fast a cheetah can really run or which birds are pretty in pink. When animals in the wild are threatened by loss of habitat, zoos can help provide a "safety net" and breeding ground for endangered populations. But providing shelter is just a small part of helping these species. 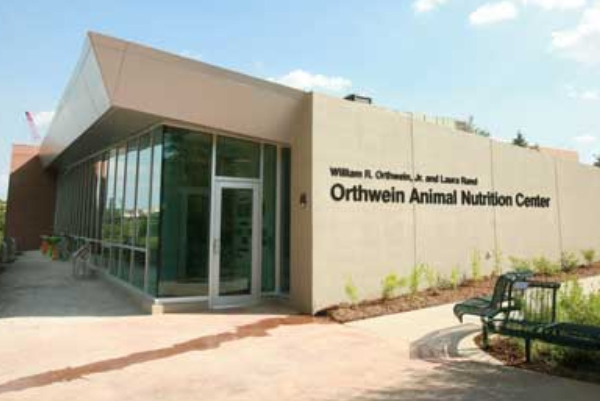 With proper care and management, our curators, keepers, nutritionists and veterinarians make sure the animals have healthy food, adequate space, stimulating activities and the best health possible. 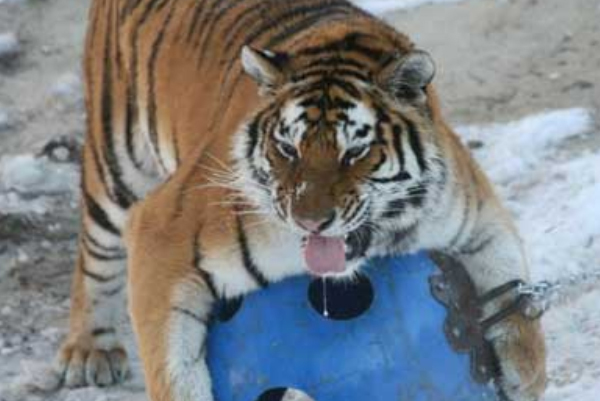 See a list of the Threatened and Endangered Species (112KB PDF) that are at the Saint Louis Zoo. Meanwhile, our research experts conduct science and research that is used to protect and manage animals populations both in captivity and in the wild. From managing when and what animals breed to studying disease and behavior, we hope to gain an understanding of animals at the Zoo and apply this information to the conservation of the species worldwide. 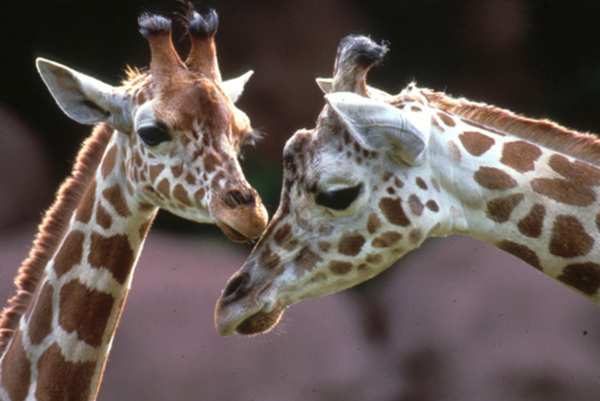 Become a Zoo Parent at the Saint Louis Zoo. When you adopt an animal, your donation goes towards the animal's care and daily feeding. From addax to zebu, every animal at the Zoo is available for adoption at many different donation levels.